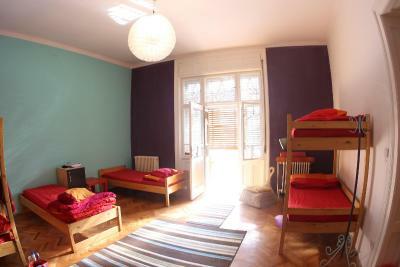 Lock in a great price for Hostel Costel Timisoara - rated 9.3 by recent guests. Arrived really late but it was still a smooth check-in. Very friendly, approachable staff, the room we got with my girl was really cosy. There was a concert in the garden next day which we really enjoyed. 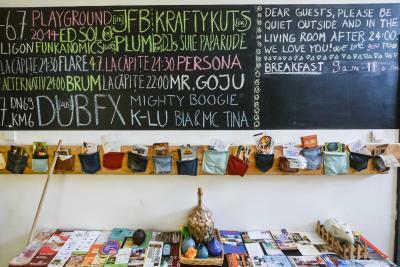 The place was super cozy, the people were lovely and helpful! Totally recommend it!! 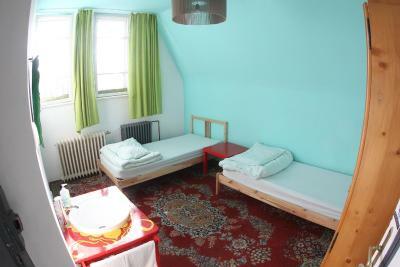 Hostel Costel is great. Even out of season the atmosphere is awesome and staff couldnt be more friendly or nice. Loved sitting out by the fire. Very friendly staff! 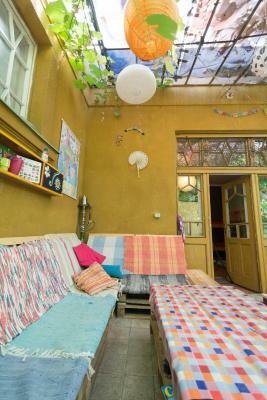 Really cool vibe, it’s cozy, has character, and there’s a great garden area. We really liked the neighborhood too- lots of interesting buildings. I've got a nice 'welcome' and detailed information at arrival. Thank you for the two recommended restaurants Dana(? excuse me, I am not sure), both were perfect. Francois was also a very nice host. I likely come back next time, too. If you are traveling alone is a really food place to stay, because you can so easily make friends. If your going with friends, lover, you're also going ro make friends. 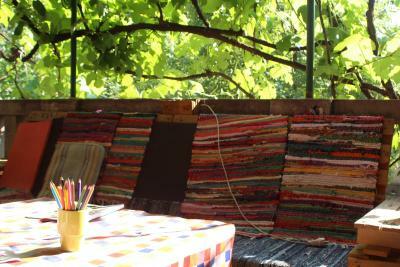 Super cosy and colourful. Good vibes. everything was great ! People are nice and friendly, they gave me a warm welcome in the house and I felt safe. 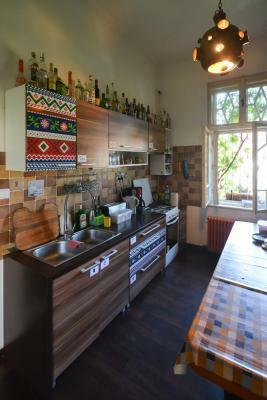 The place is cool with garden and nice kitchen.The guy who work there is nice who is from Australia.I like that place.Have a big common room and a computer and TV in it. 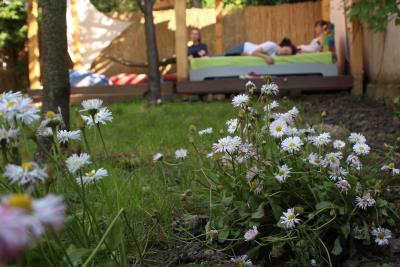 The staff were extremely friendly and very helpful, and I really liked the outside area. There are also a few hostel cats which are adorable. 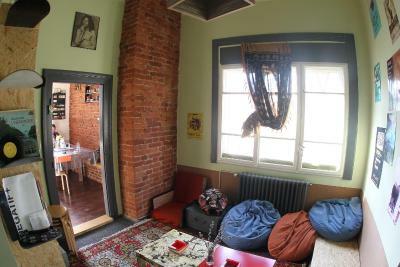 Located a 15-minute walk from the historical centre of Timisoara in a renovated 19th century building, Hostel Costel offers rooms with private lockers, a common kitchen and a stylish chill-out area. 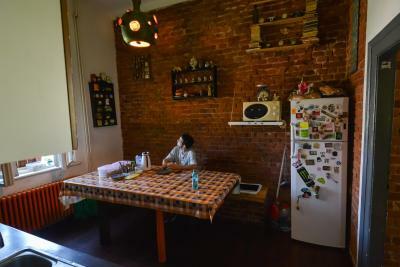 The kitchen is equipped with a stove, an oven, a microwave, kitchenware and coffee/tea making facilities. 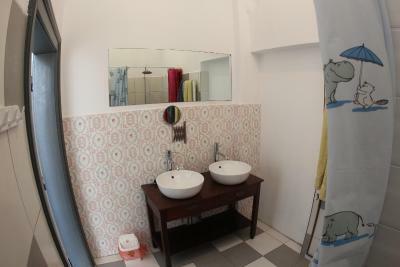 The shared bathrooms are fitted with a shower. Free towels are available on request. 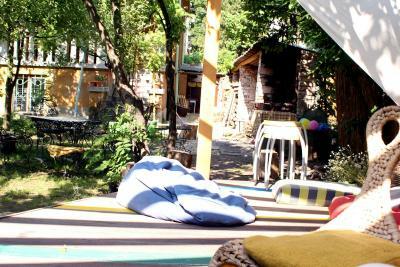 The hostel also features a yard with a terrace and barbecue facilities. 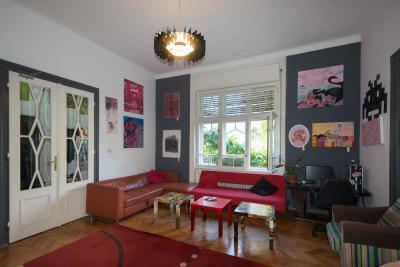 The Timisoara Train Station is 20 minutes from the property, by public transport. 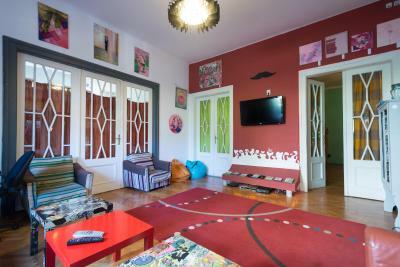 Timisoara International Airport is 4.3 miles from the Hostel Costel, Cramele Recas Wineries can be reached within 30 minutes by public transportation. 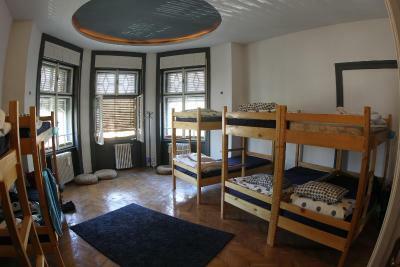 Hostel Costel Timisoara has been welcoming Booking.com guests since 8 Nov 2012. 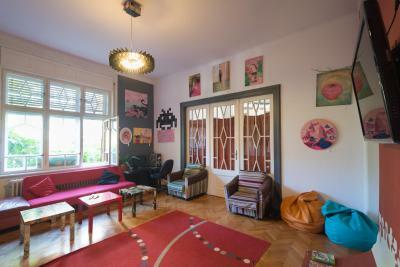 When would you like to stay at Hostel Costel Timisoara? 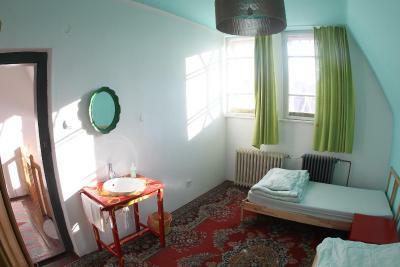 The room consists of 2 single beds, a closet and a wash basin. 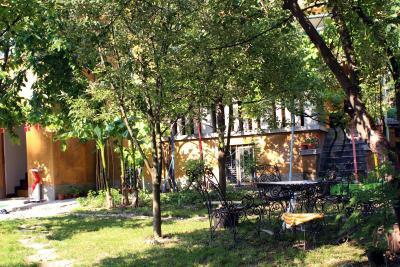 It has views of the back yard of the building. 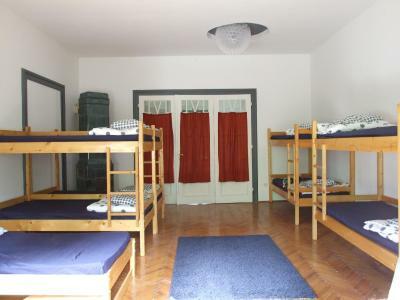 Lockers are provided, the bathroom facilities are shared with other guests and the dormitory has access to a terrace. 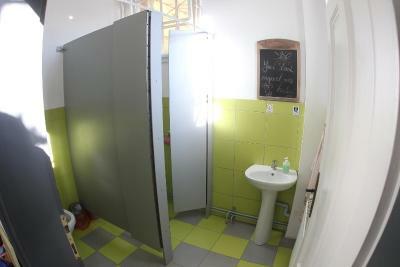 Lockers are provided, the bathroom facilities are shared with other guests. Lockers are provided, the bathroom facilities are shared with other guests and the dormitory has access to a balcony with garden views. 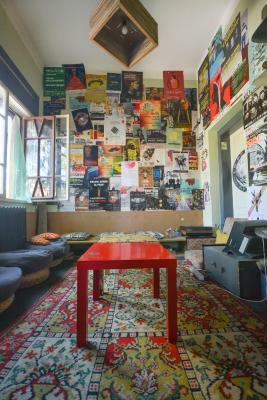 House rules Hostel Costel Timisoara takes special requests - add in the next step! 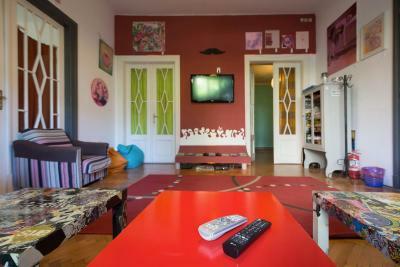 Hostel Costel Timisoara accepts these cards and reserves the right to temporarily hold an amount prior to arrival. 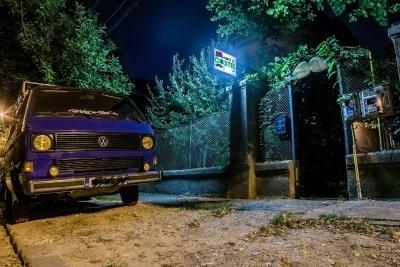 One of the most picturesque neighbourhoods in Timişoara! 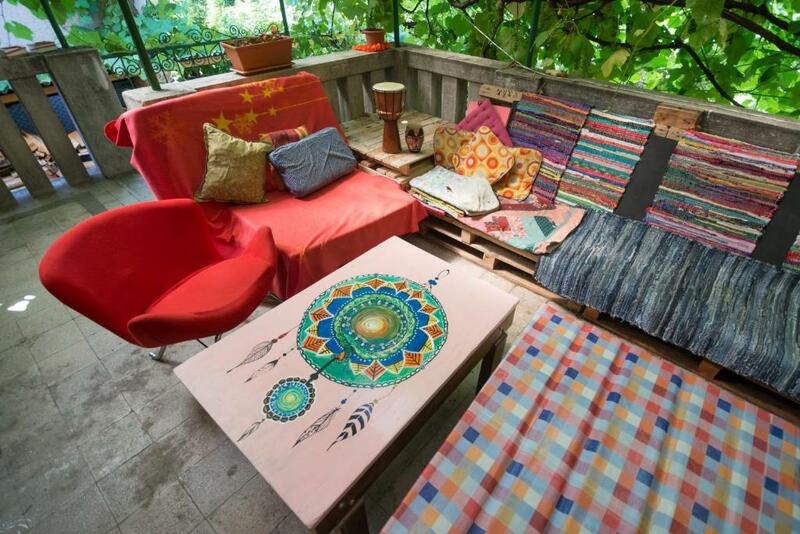 Beautiful garden, well equipped kitchen with a big table and some space to chill and meet other travellers. Spacious room with lockers. First night the room was a bit cold but wasn't too terrible :) Someone who slept in the room before me smoked there despite of the rules and this was smellable. Amazing staff, great facilities, great location, great price. 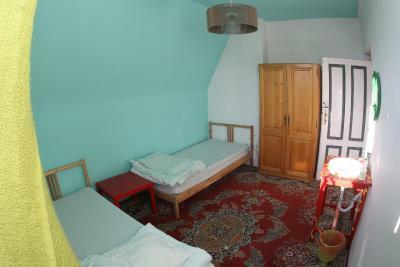 The hostel is spacious and has a great atmosphere, nice mini courtyard down below and perfect location near markets, the center, and everything you could need. Everything was perfect. Friendly staff. 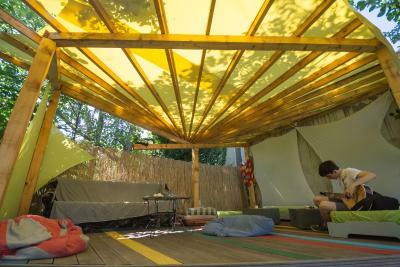 Amazing, friendly hostel close to the city center, great well maintained facilities including kitchen and plenty of chill/ hang-out spaces. And the staff are awesome! !